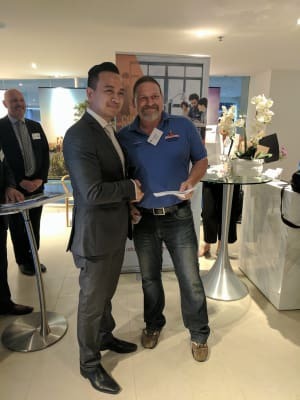 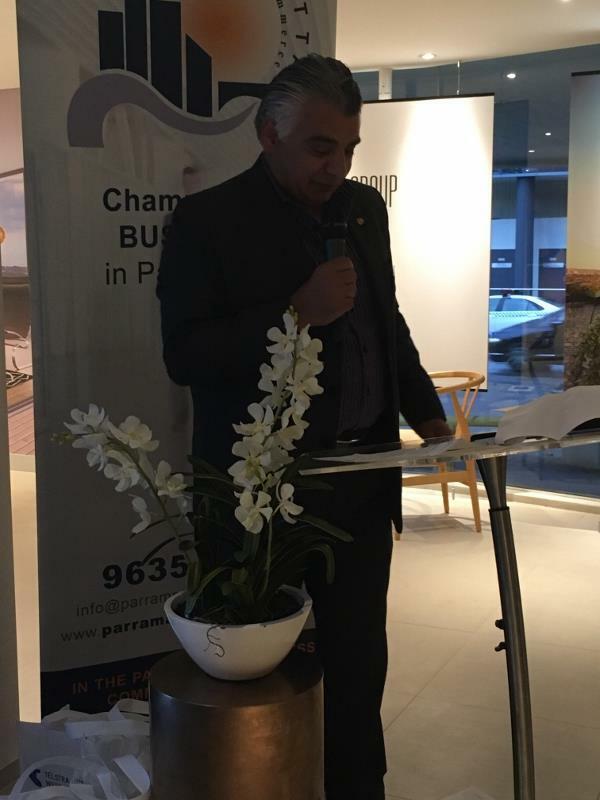 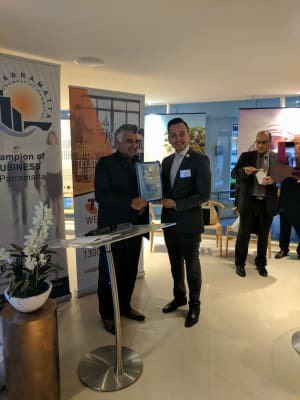 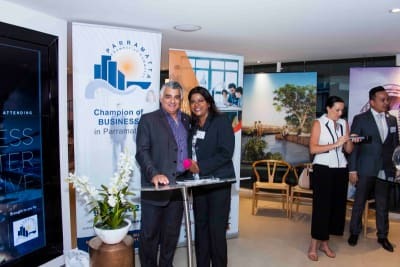 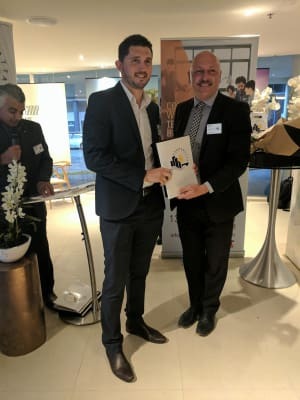 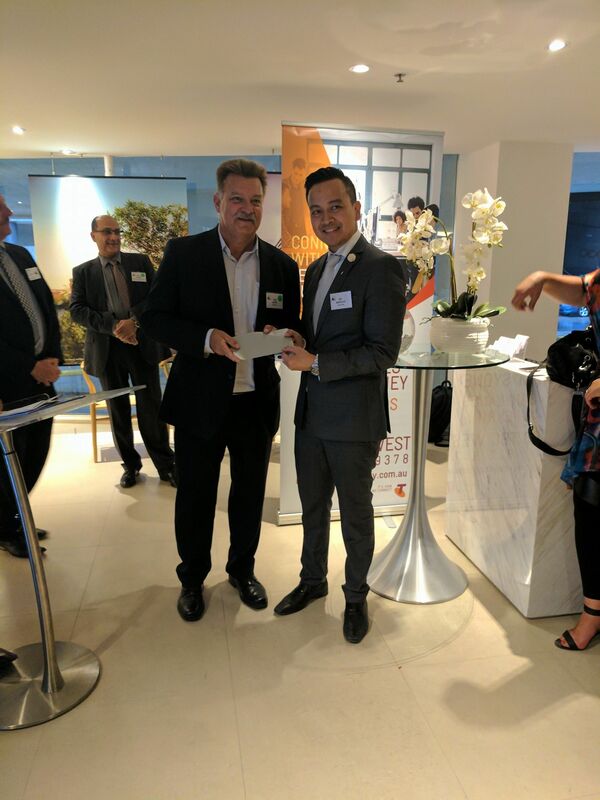 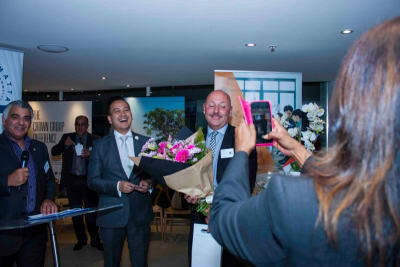 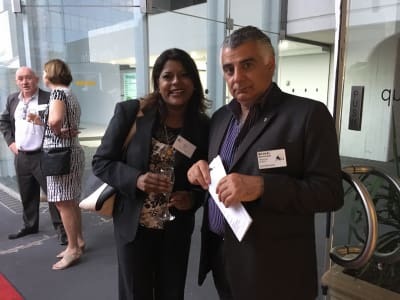 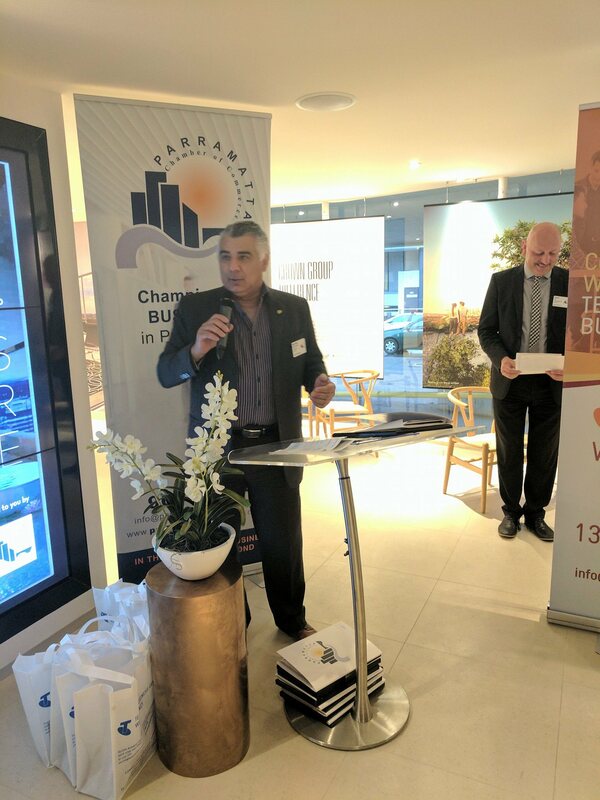 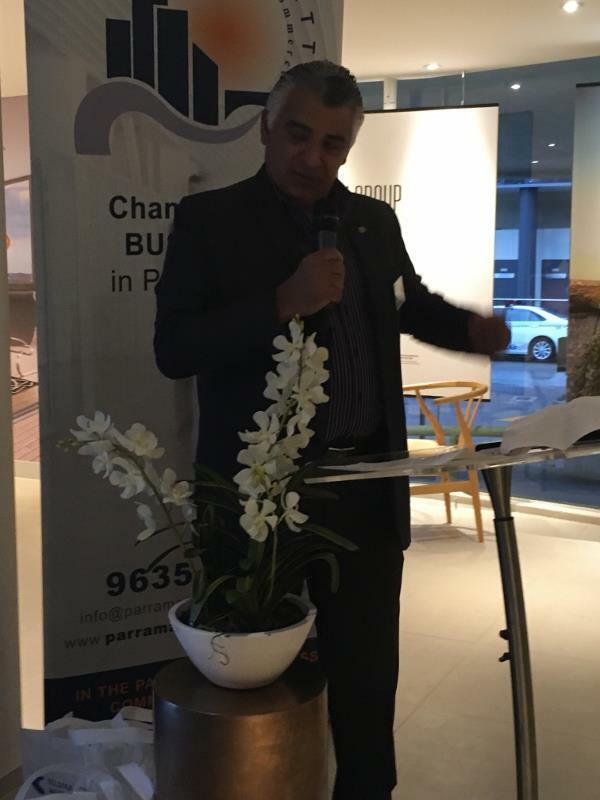 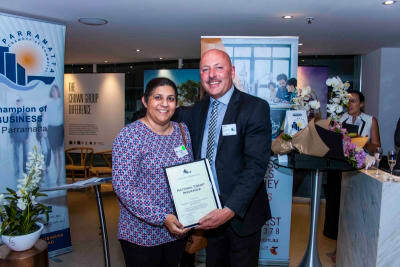 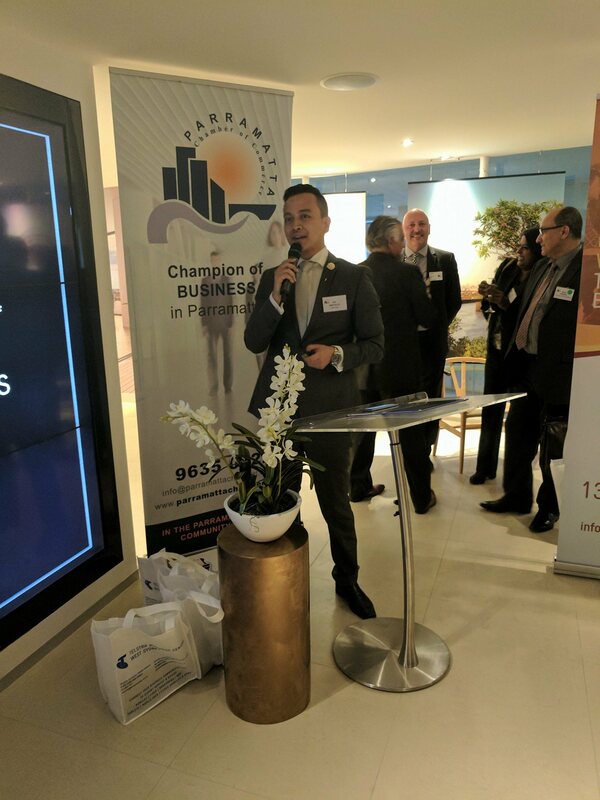 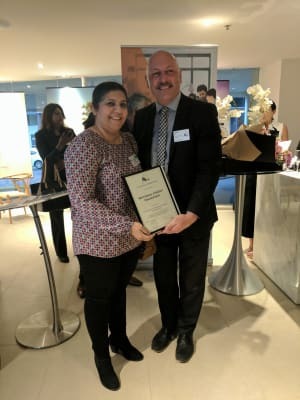 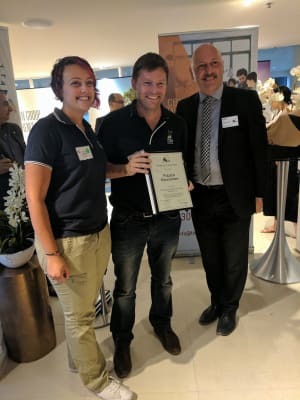 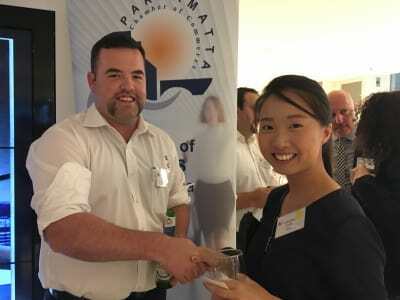 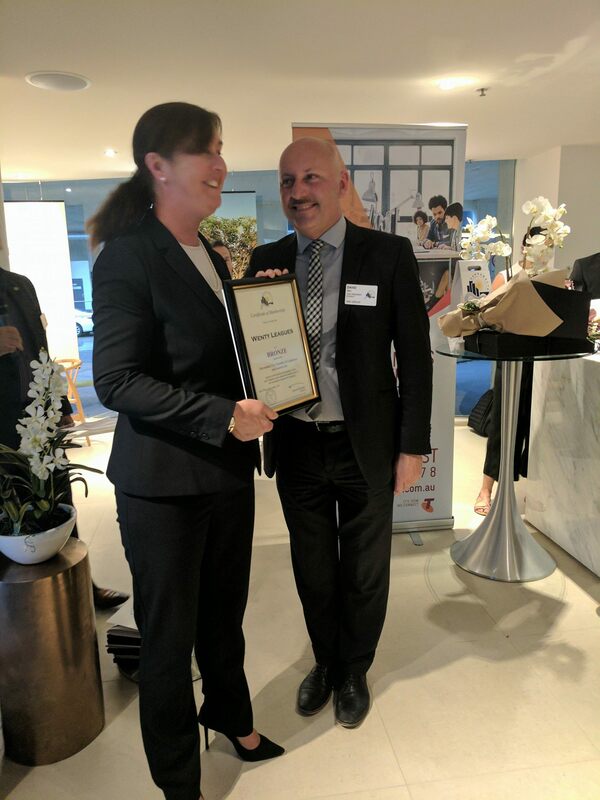 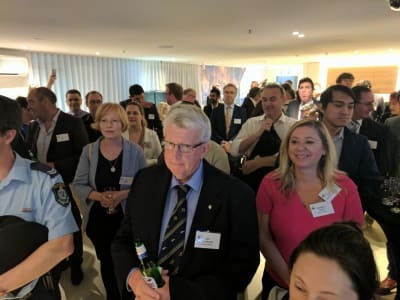 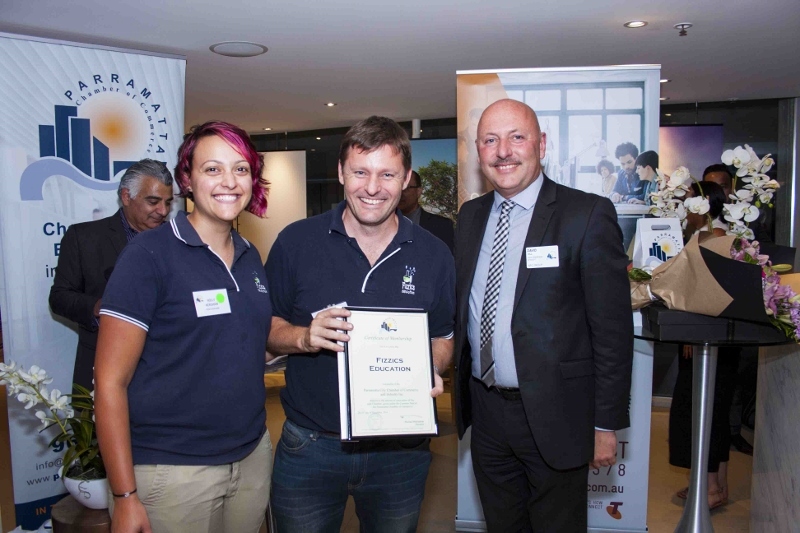 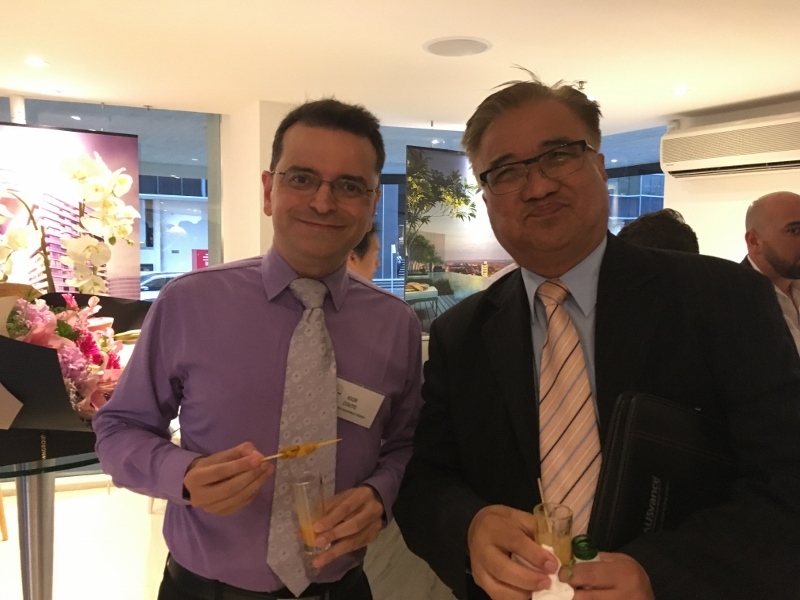 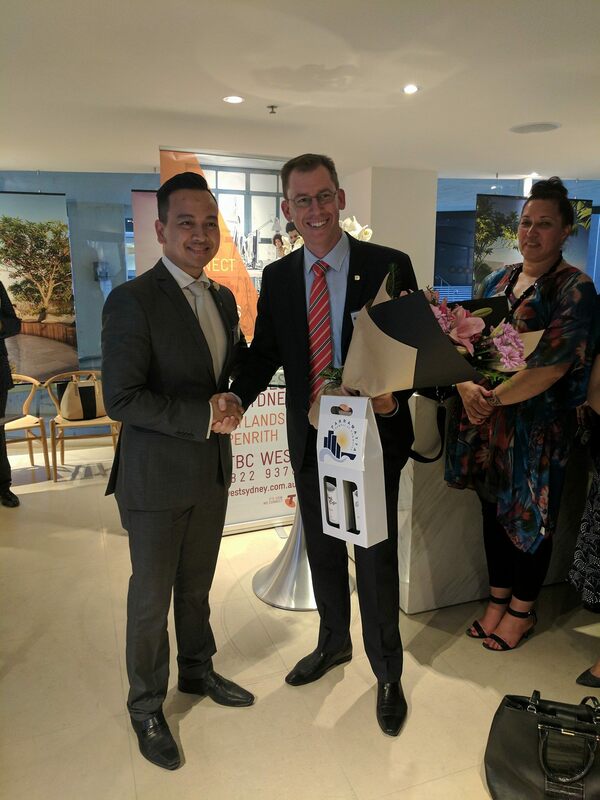 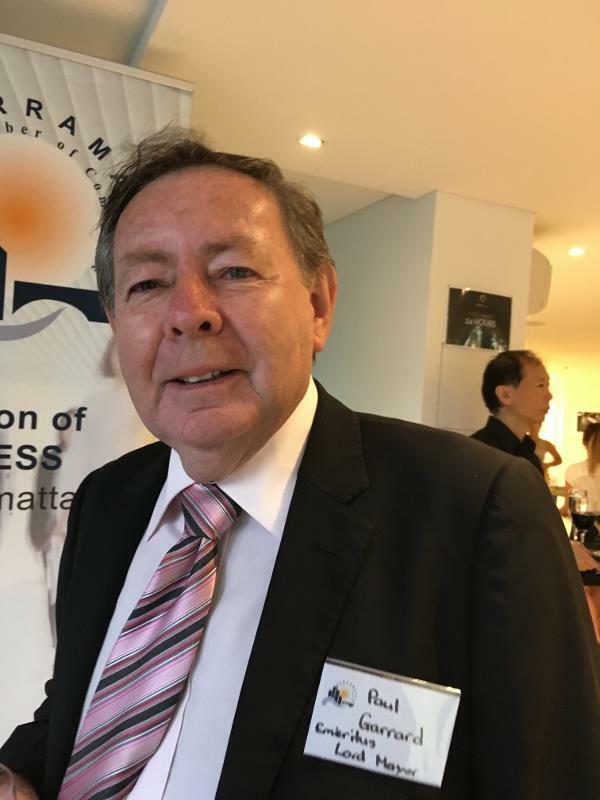 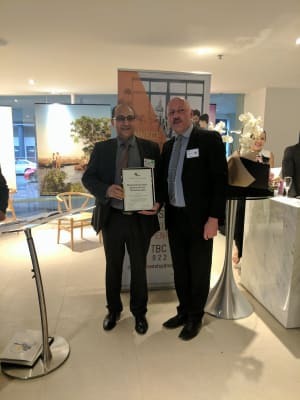 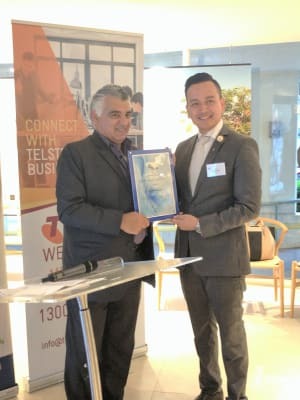 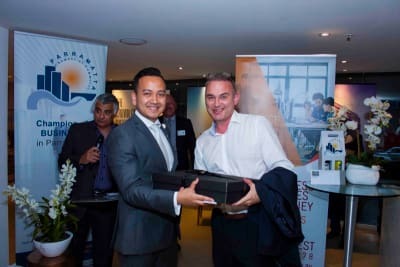 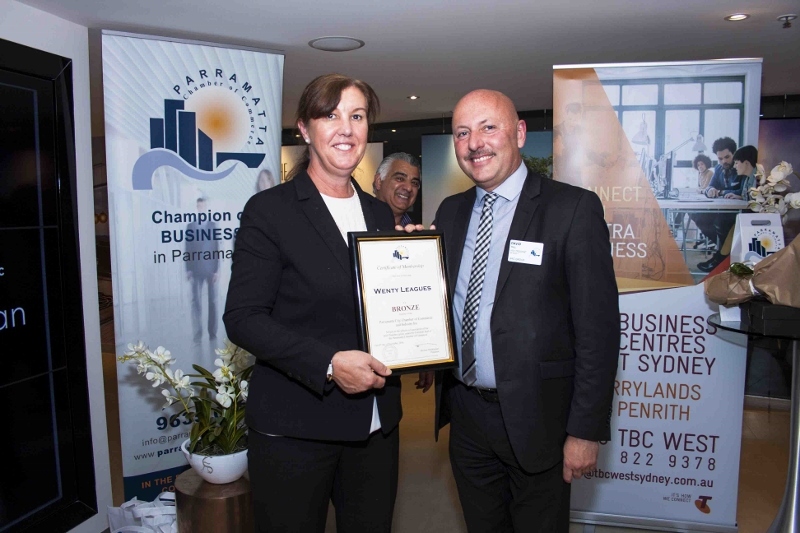 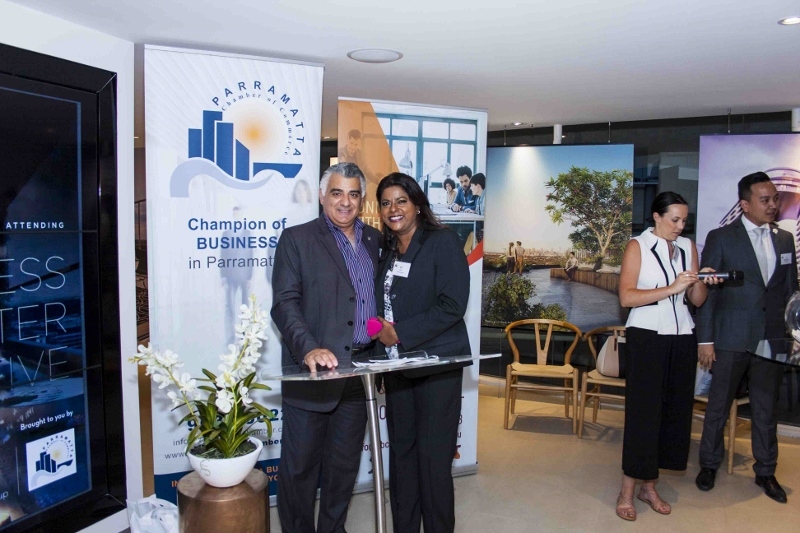 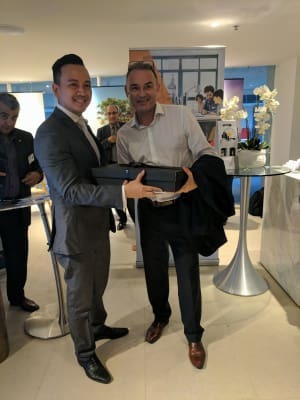 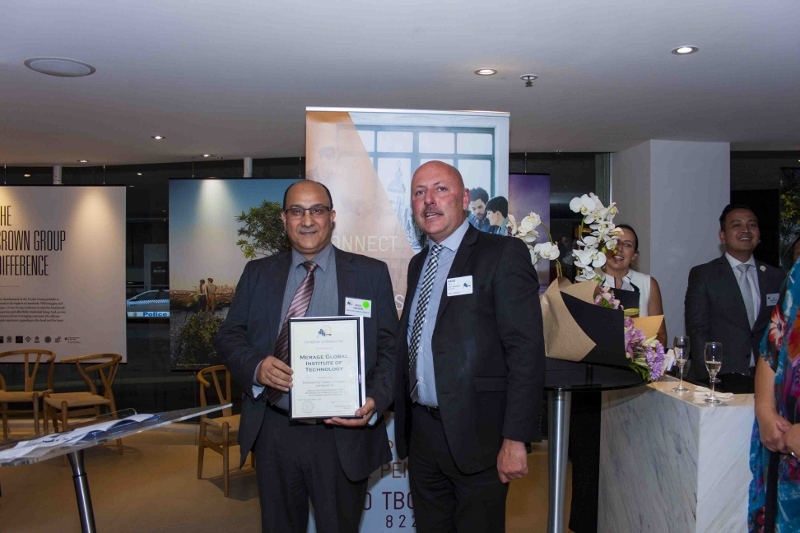 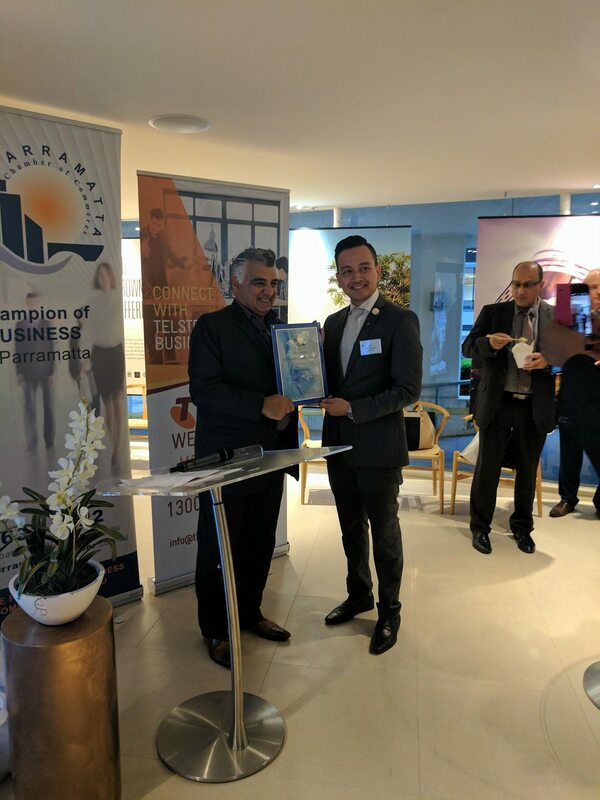 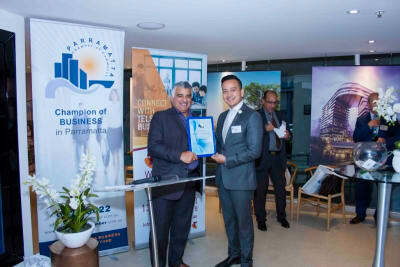 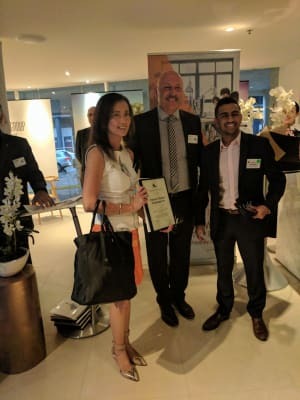 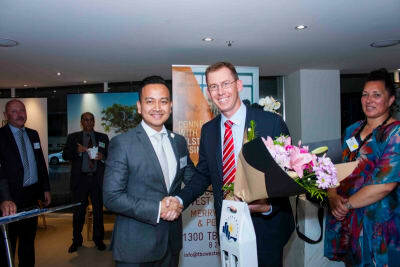 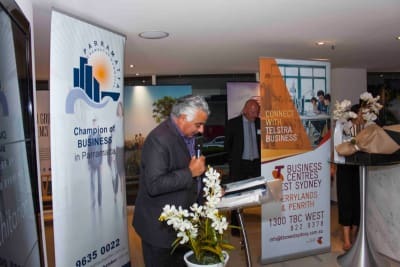 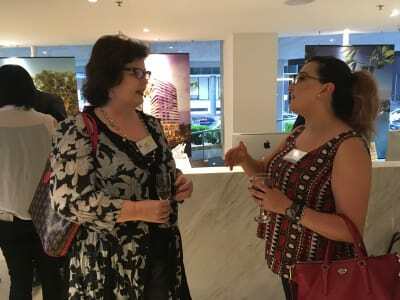 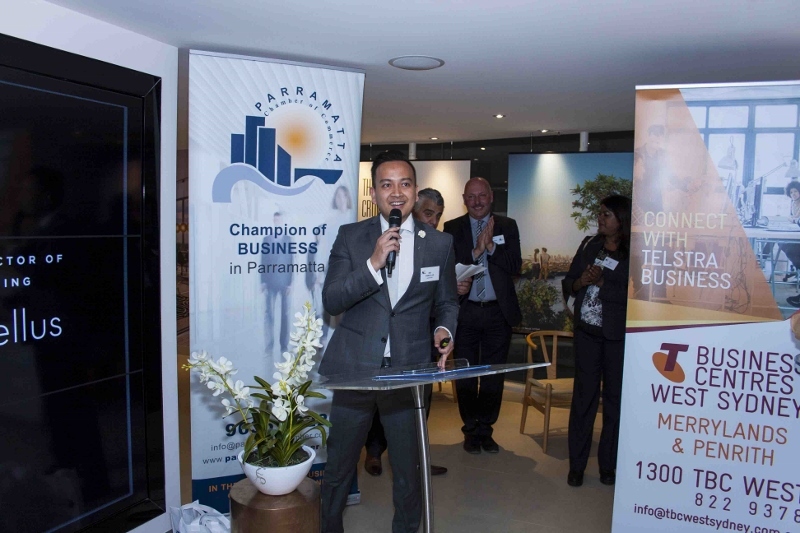 The Parramatta Chamber of Commerce is so grateful to be able to bring such variety to members and their guests each month with our very successful ‘Business after 5 events’. 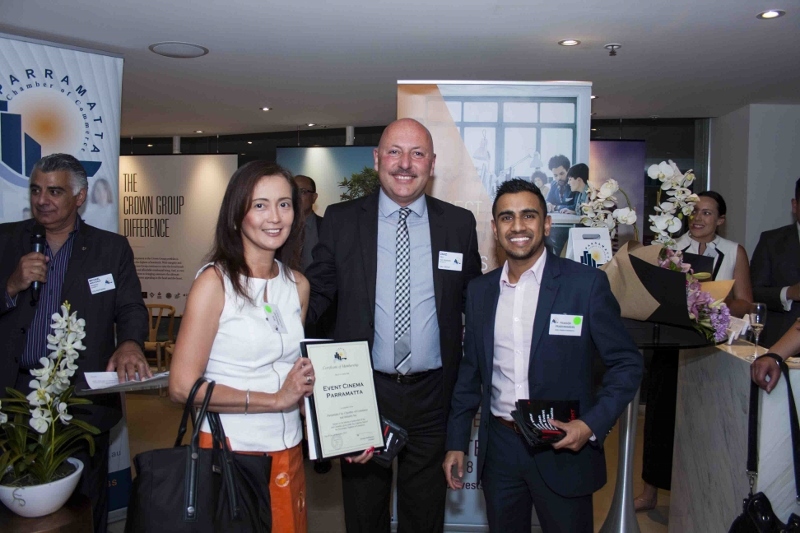 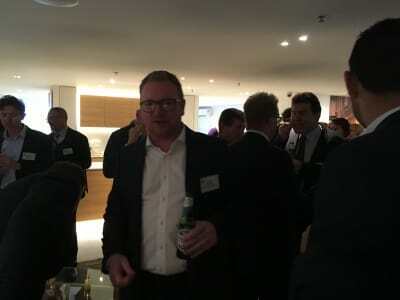 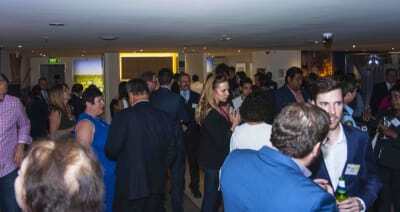 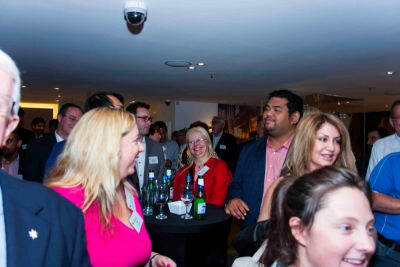 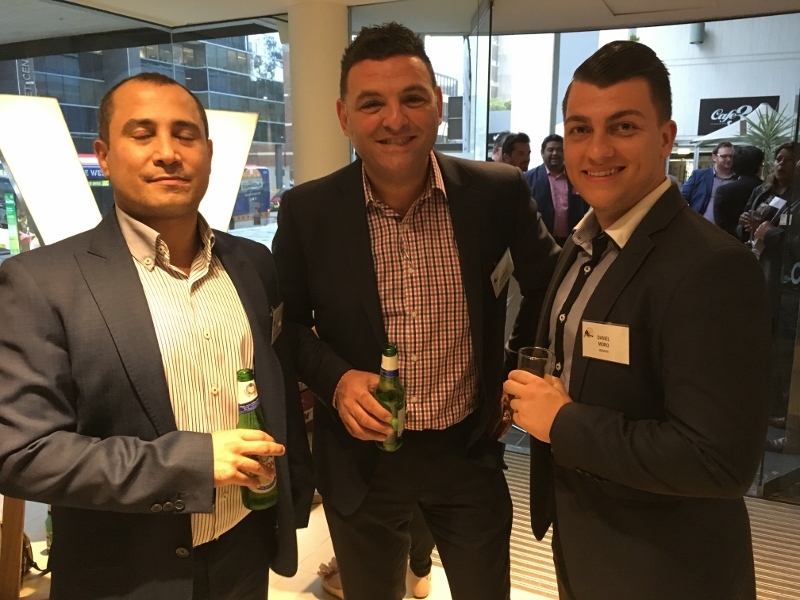 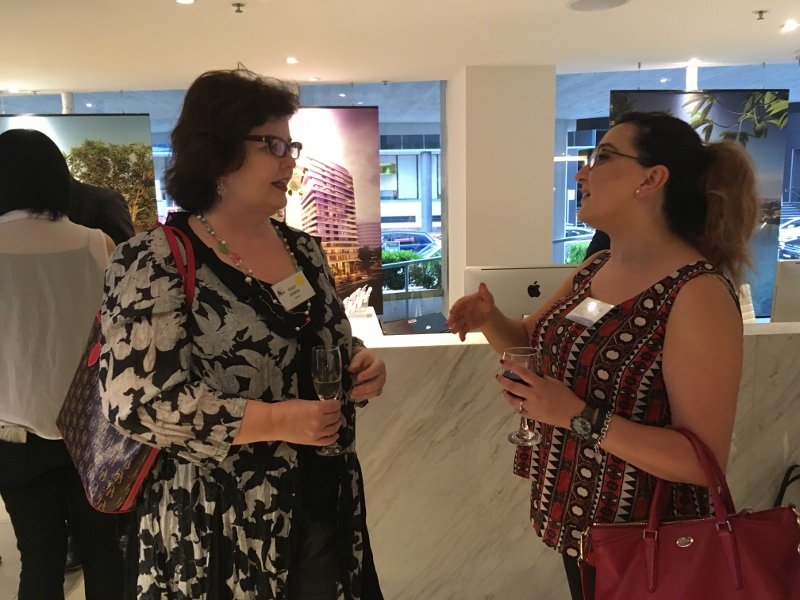 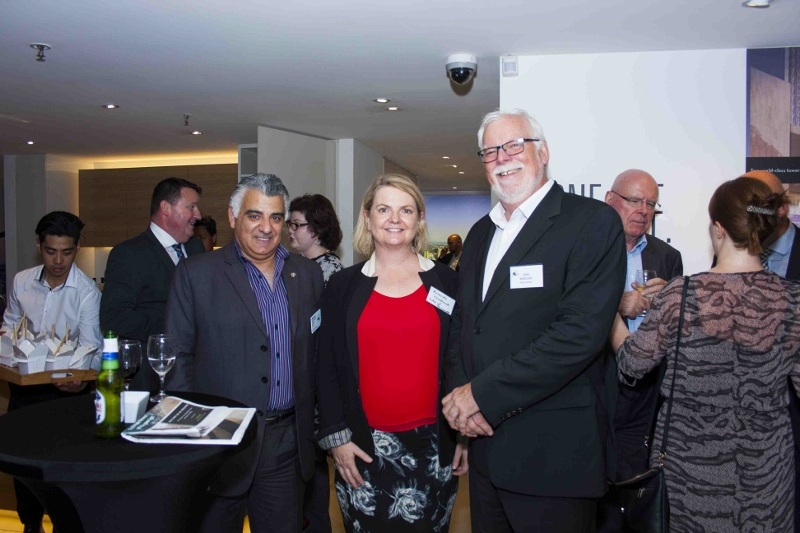 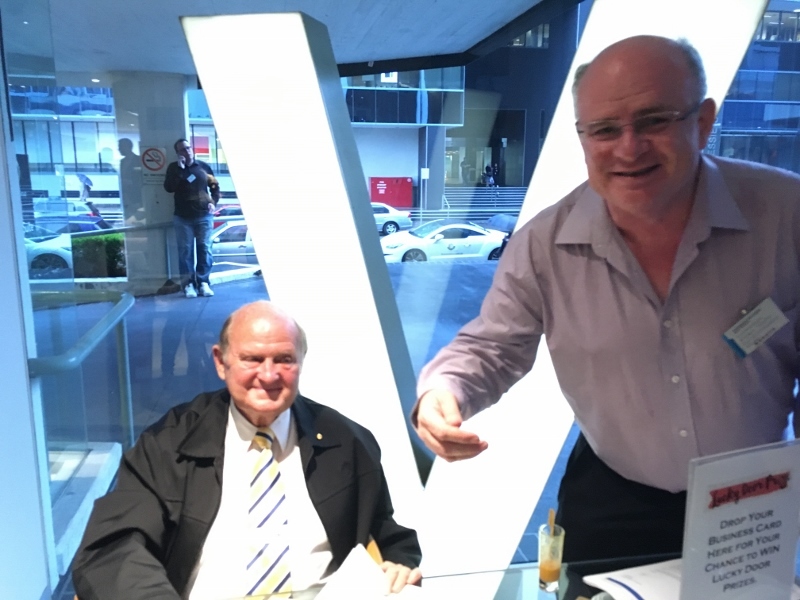 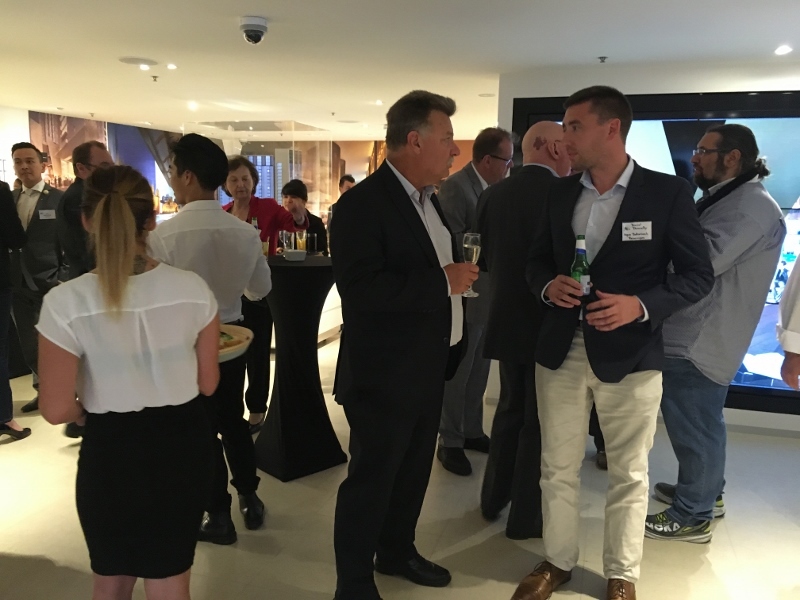 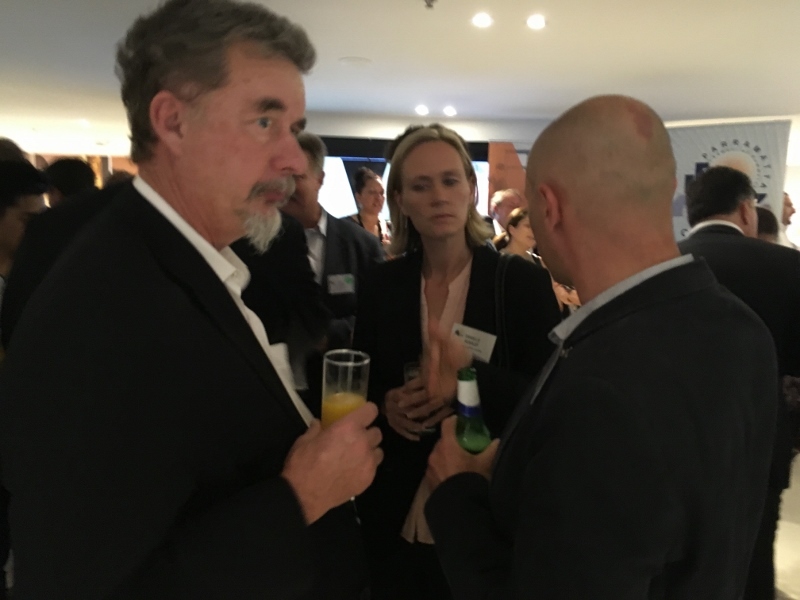 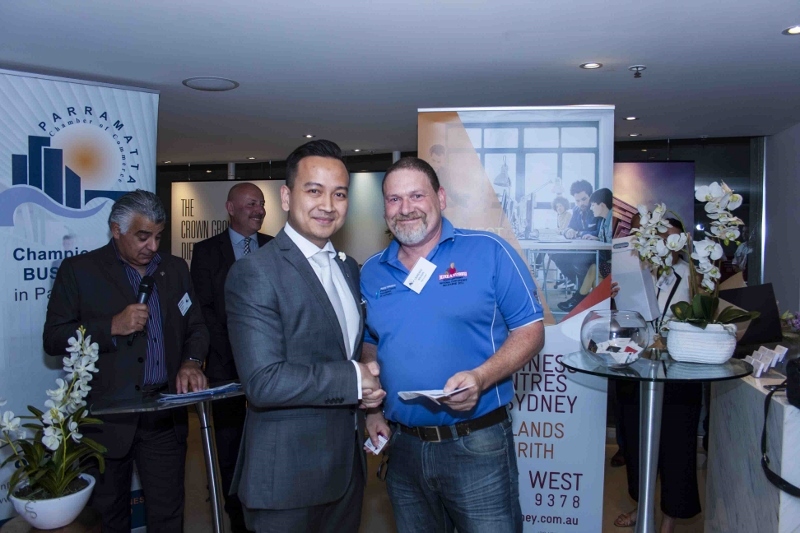 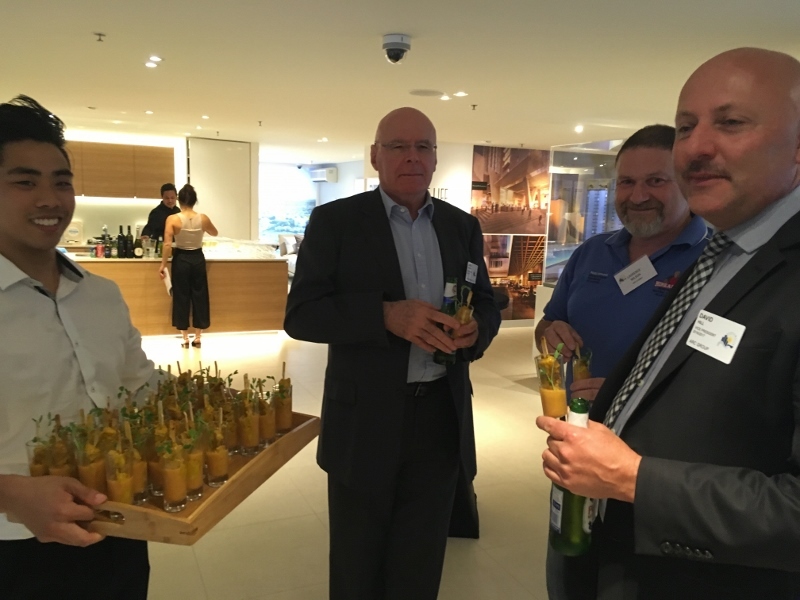 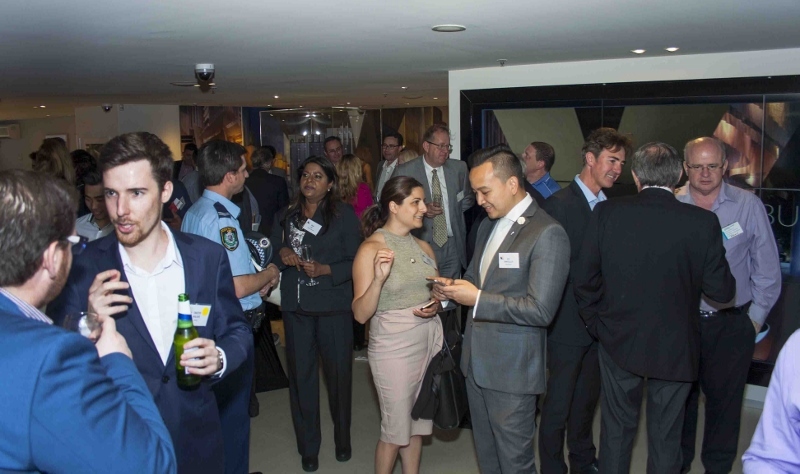 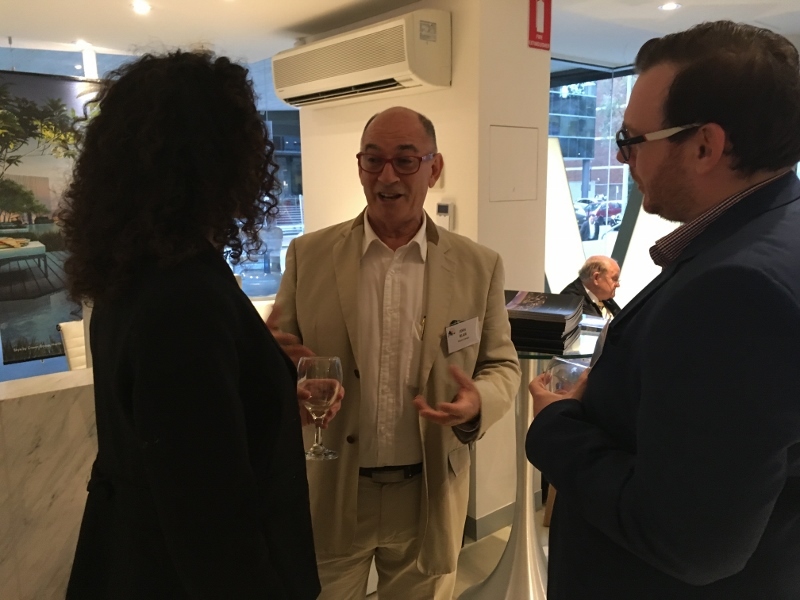 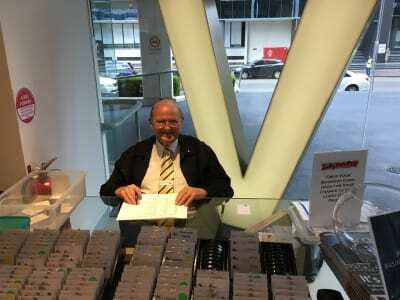 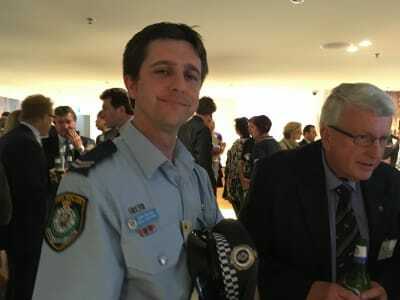 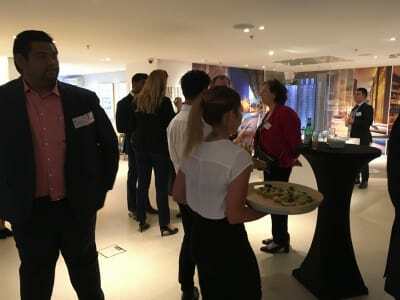 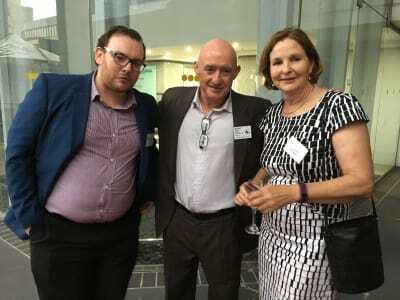 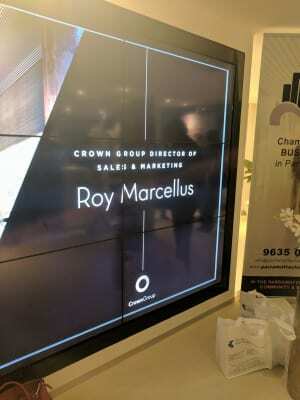 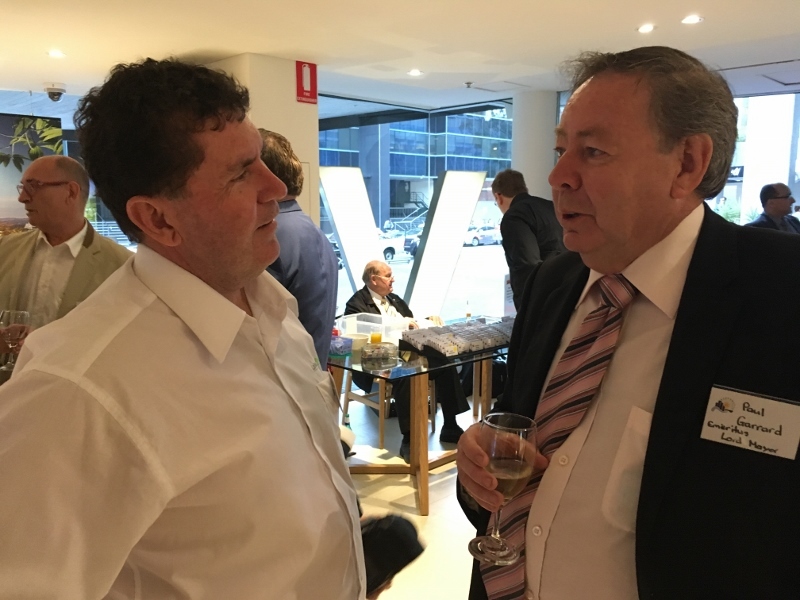 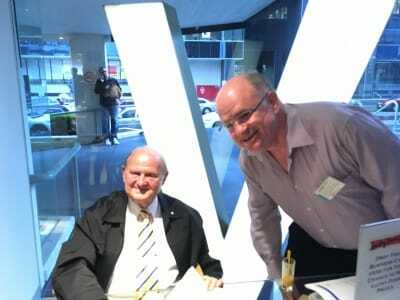 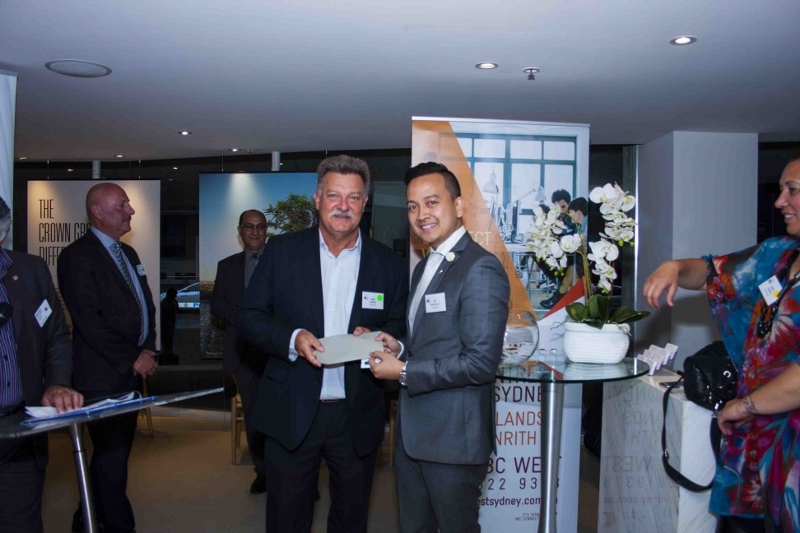 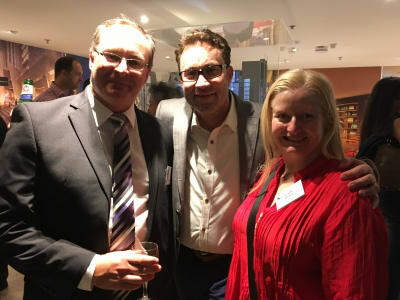 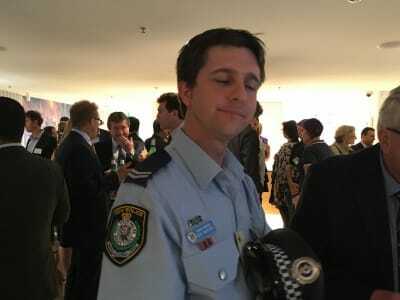 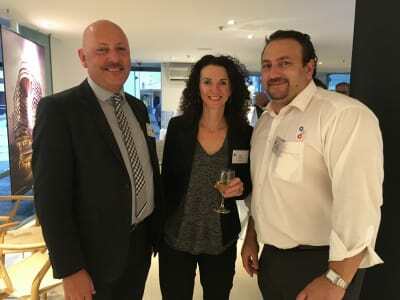 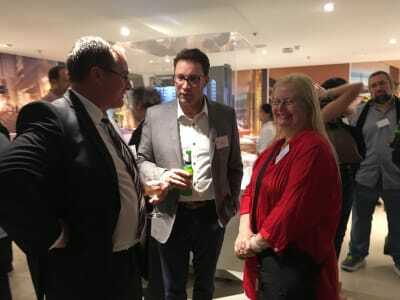 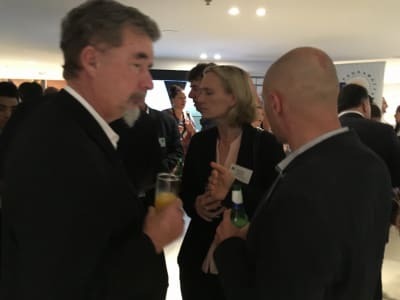 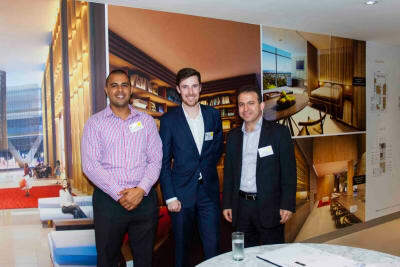 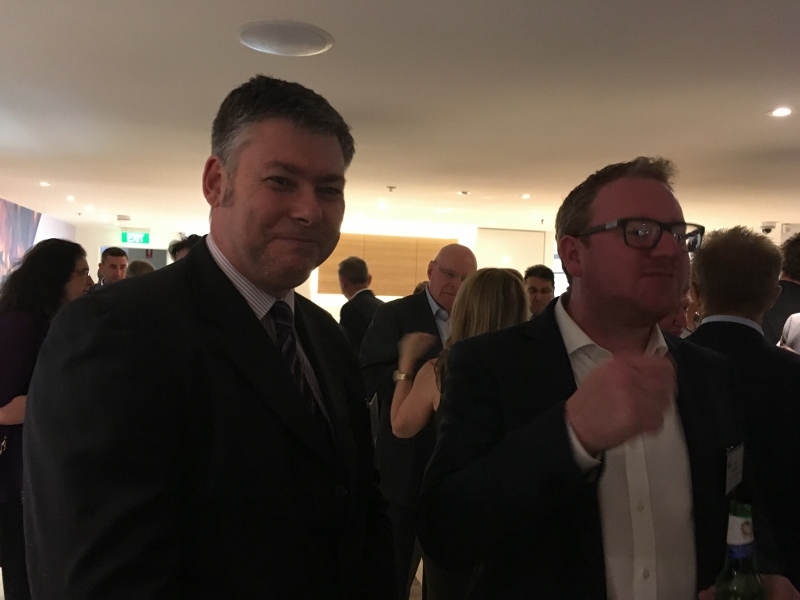 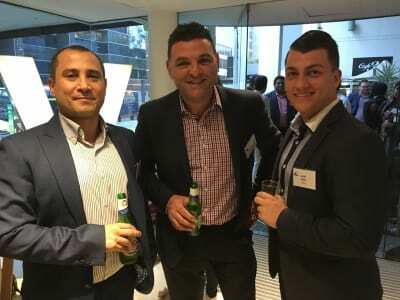 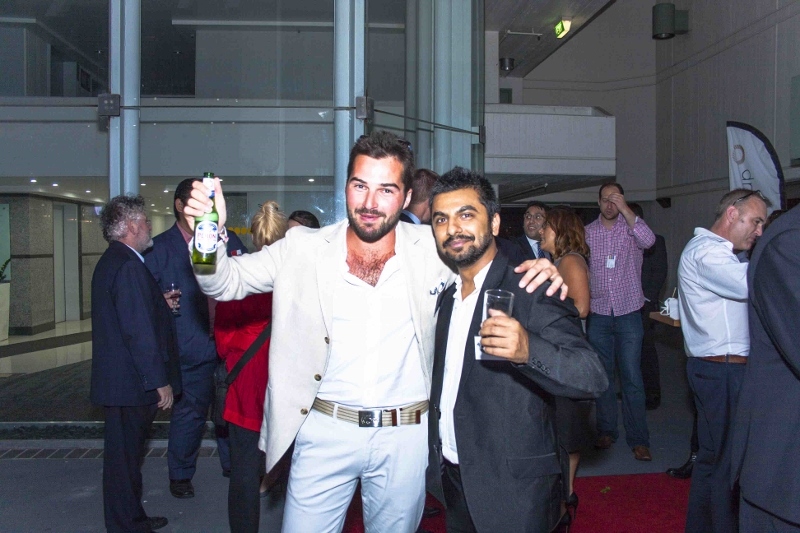 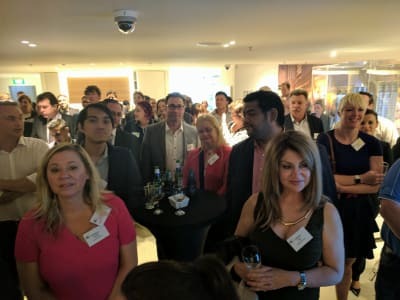 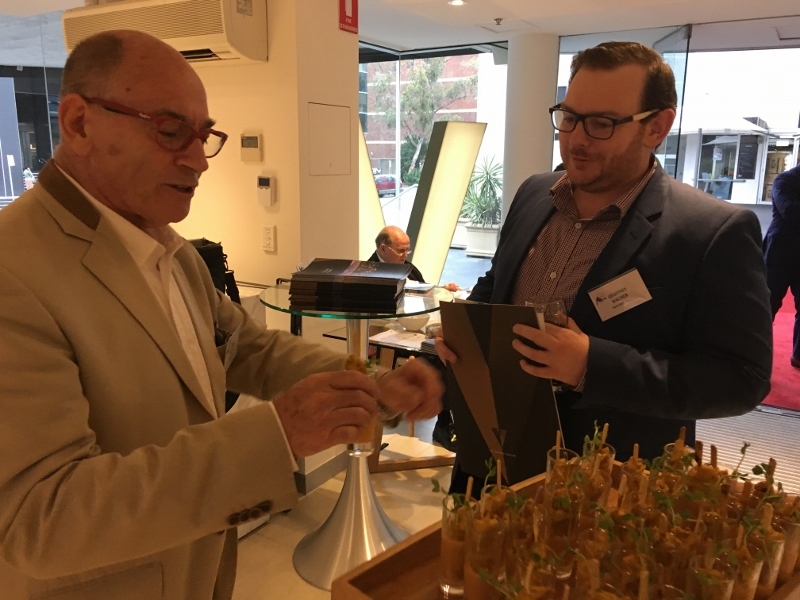 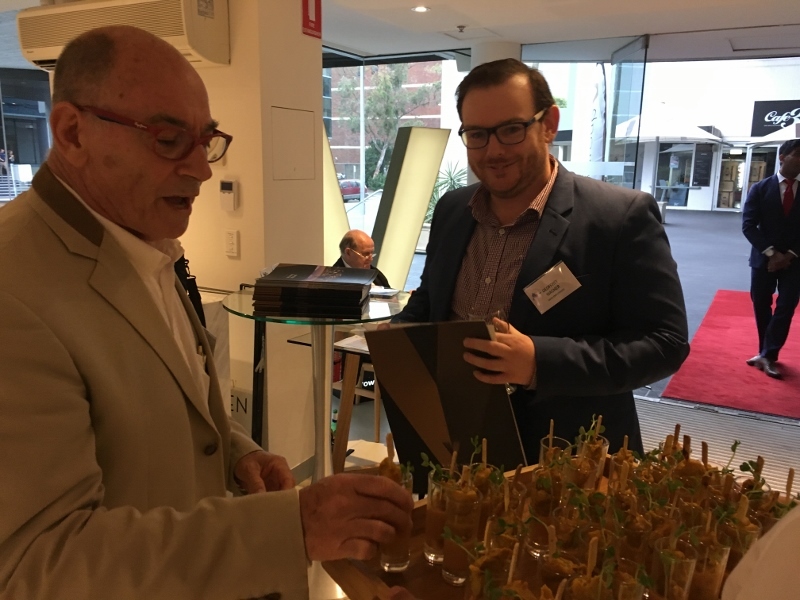 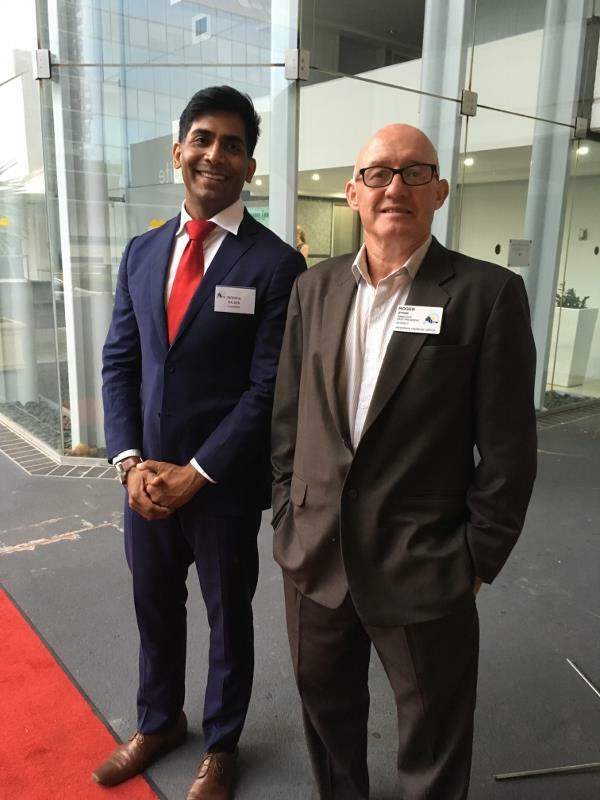 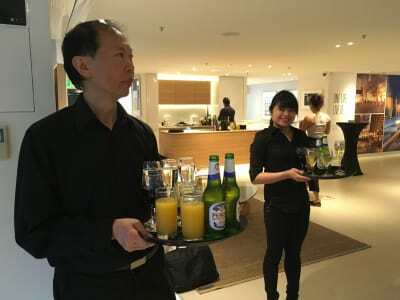 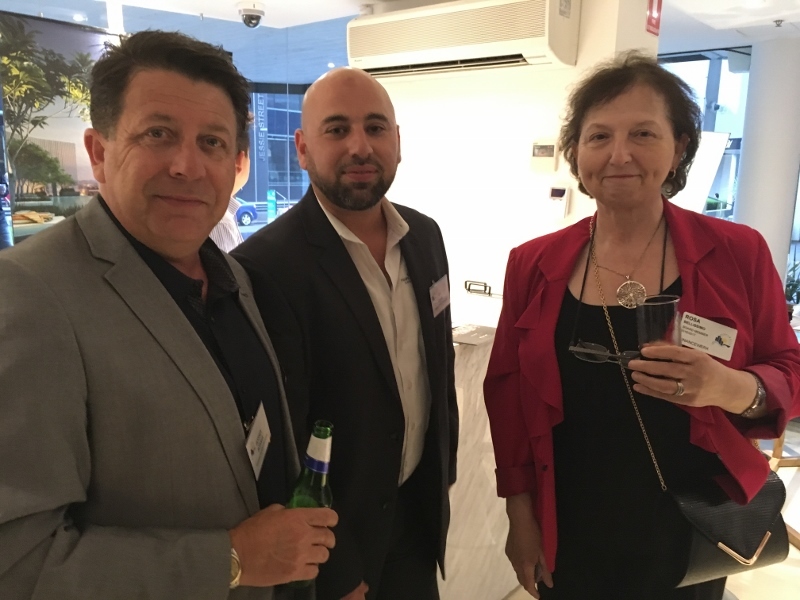 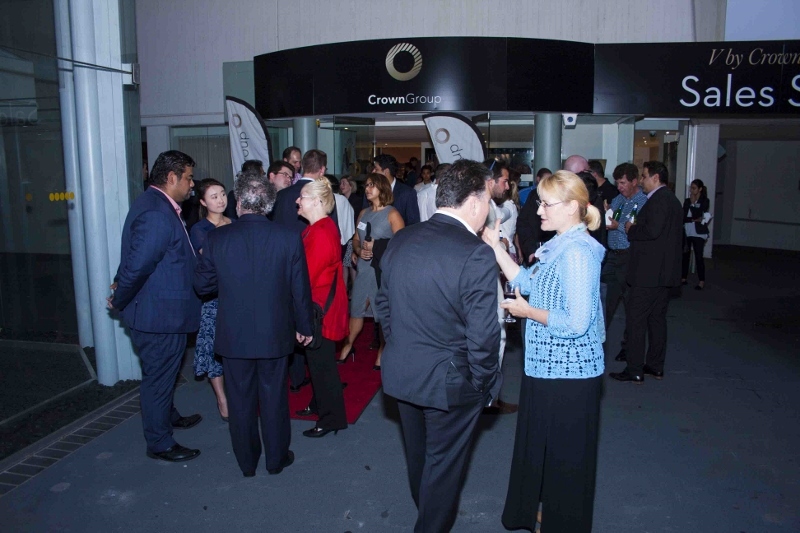 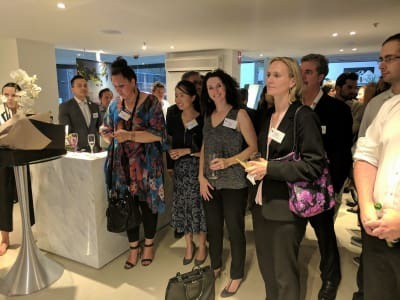 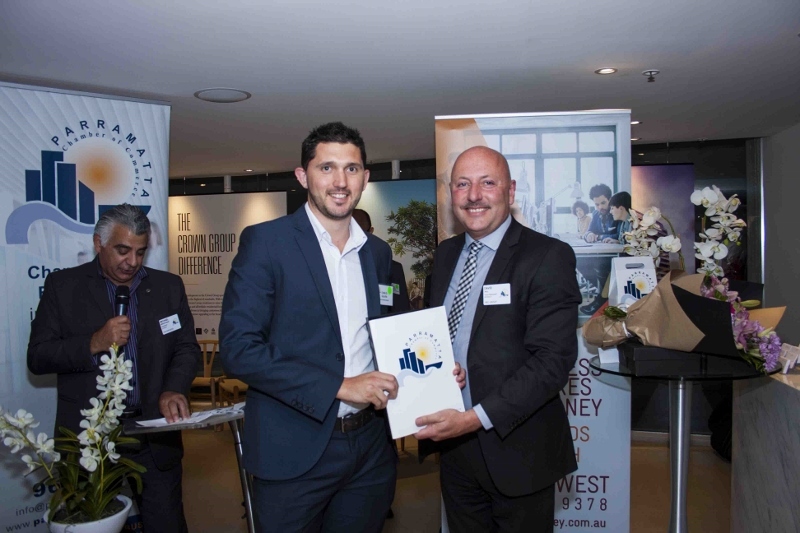 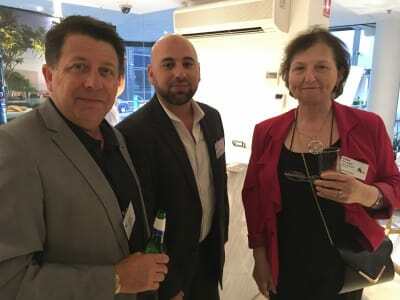 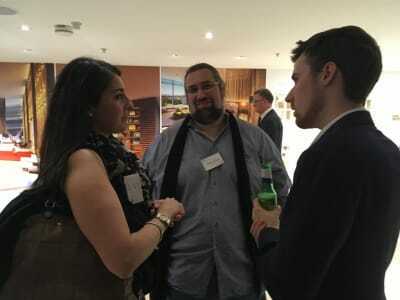 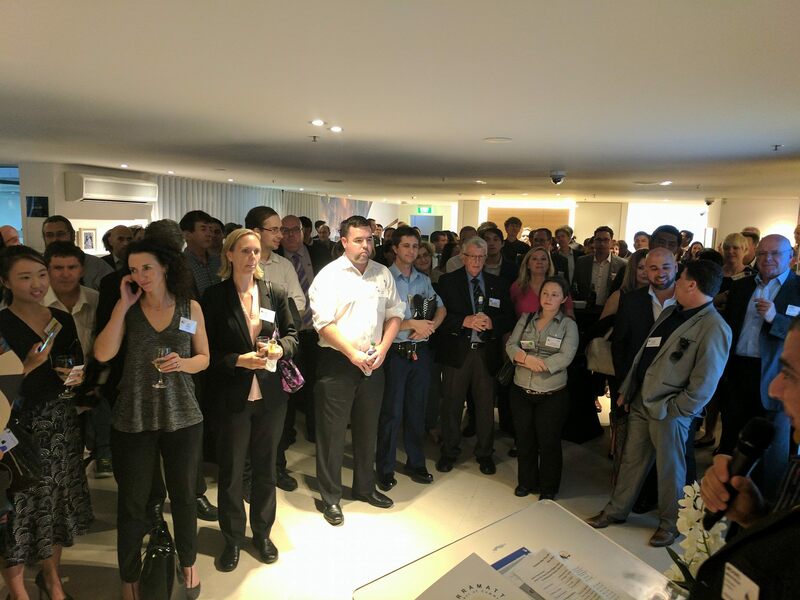 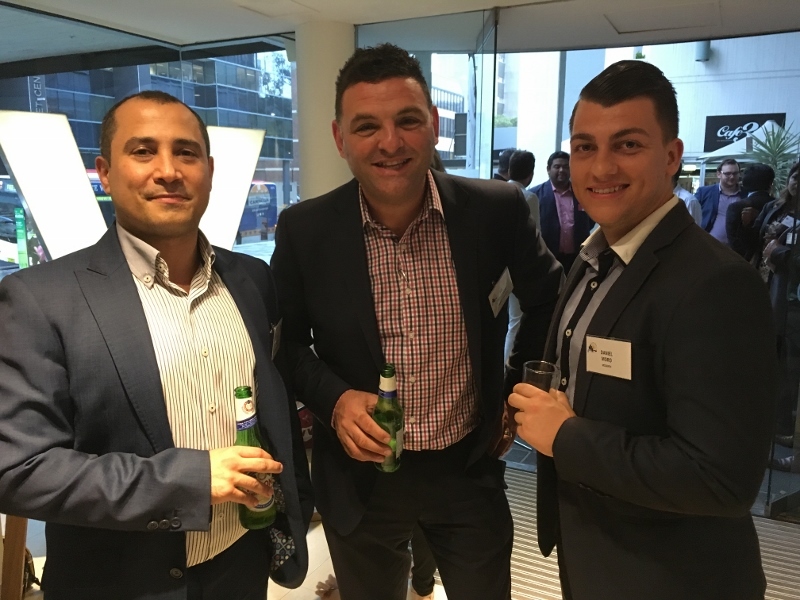 Last month’s Business after 5 was proudly hosted by V by Crown Group. Yet again, we enjoyed record numbers. 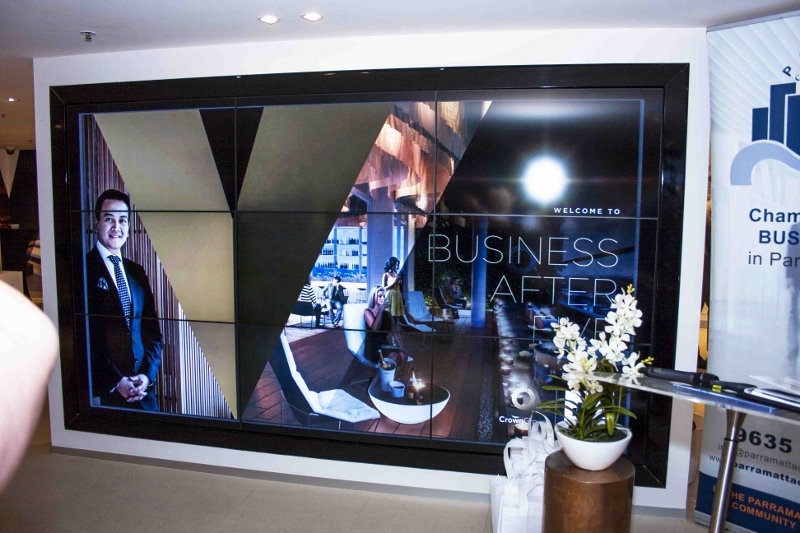 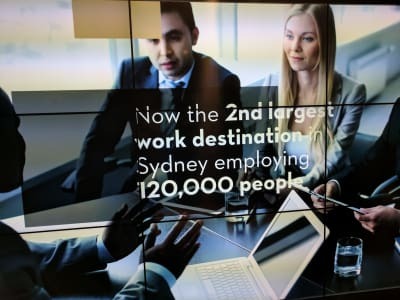 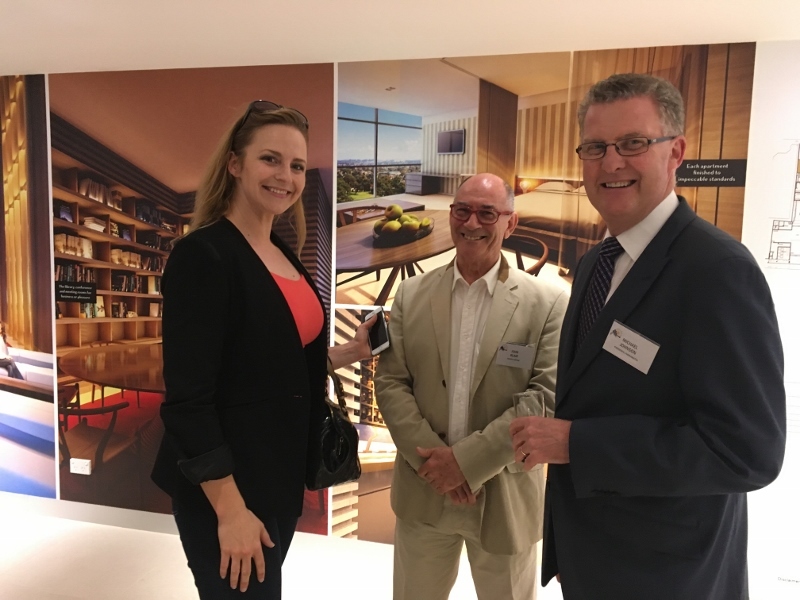 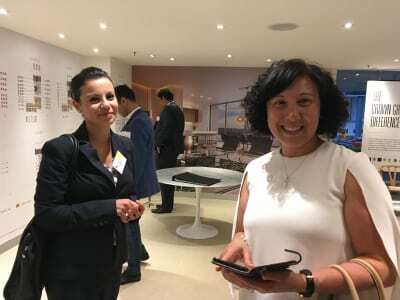 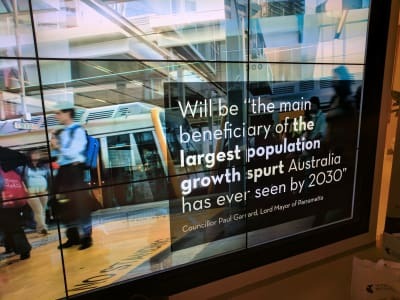 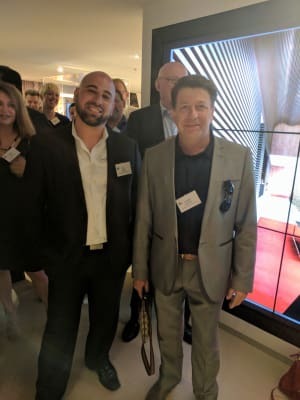 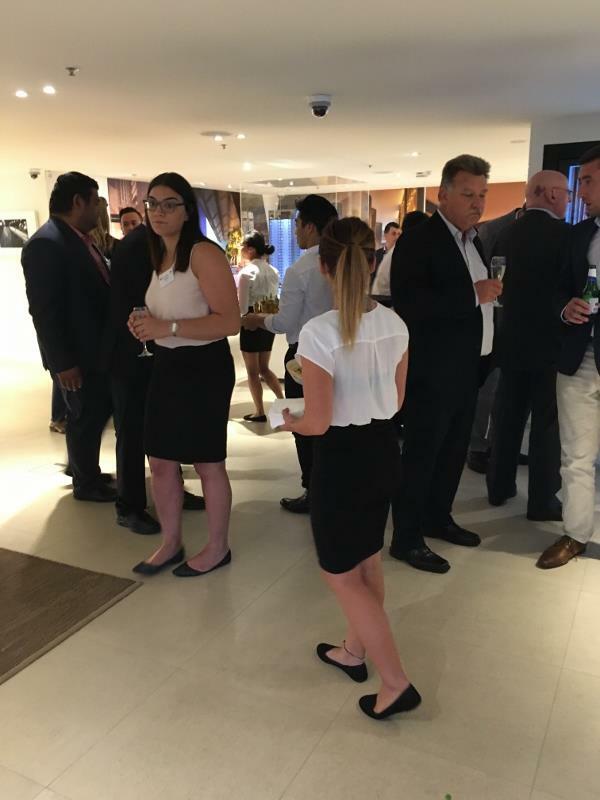 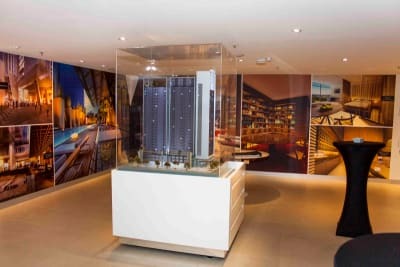 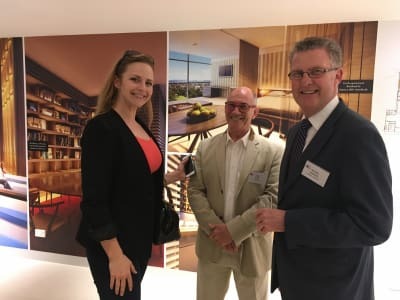 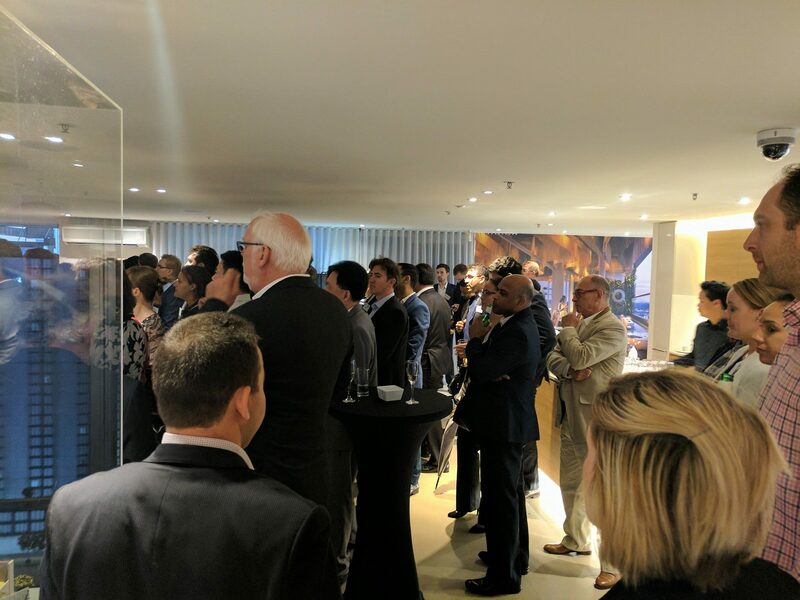 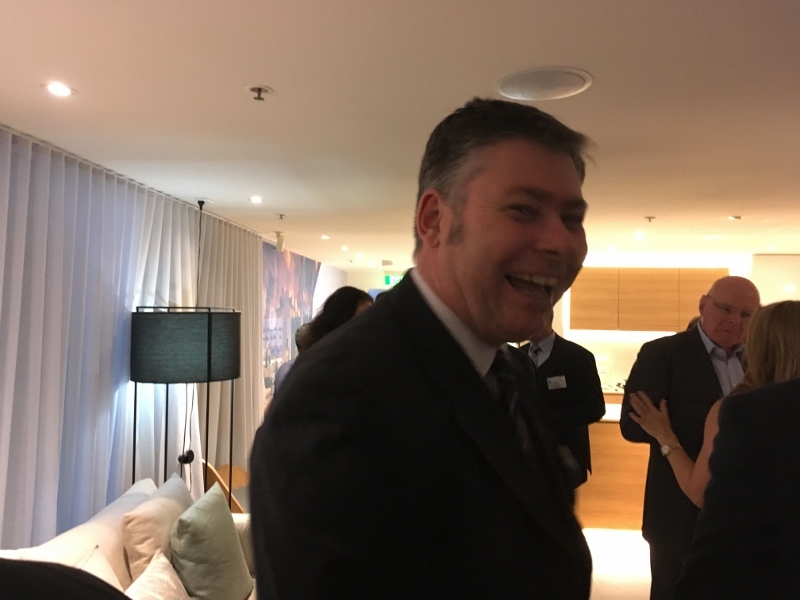 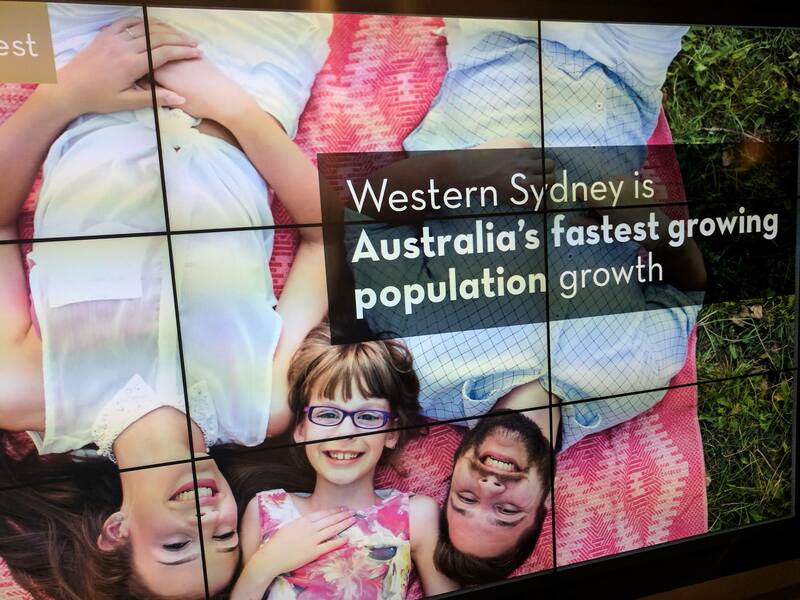 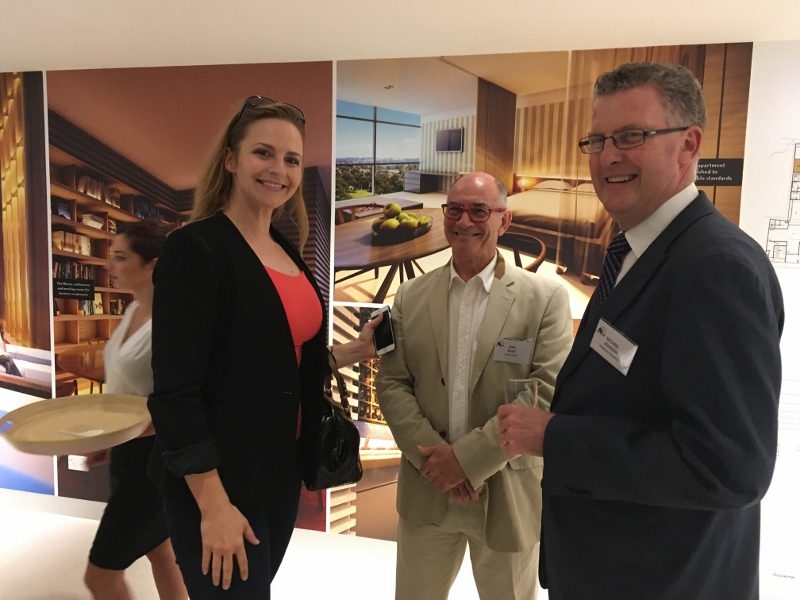 169 guests from the business community gathered at the Display Suite at the new V building and marvelled in the excitement of sophistication and elegance which is taking Parramatta to new heights! 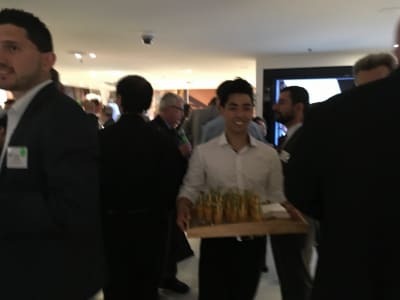 Our guests got the opportunity to experience the feeling of being part of something big as they enjoyed canapes and drinks and mingled with other guests. 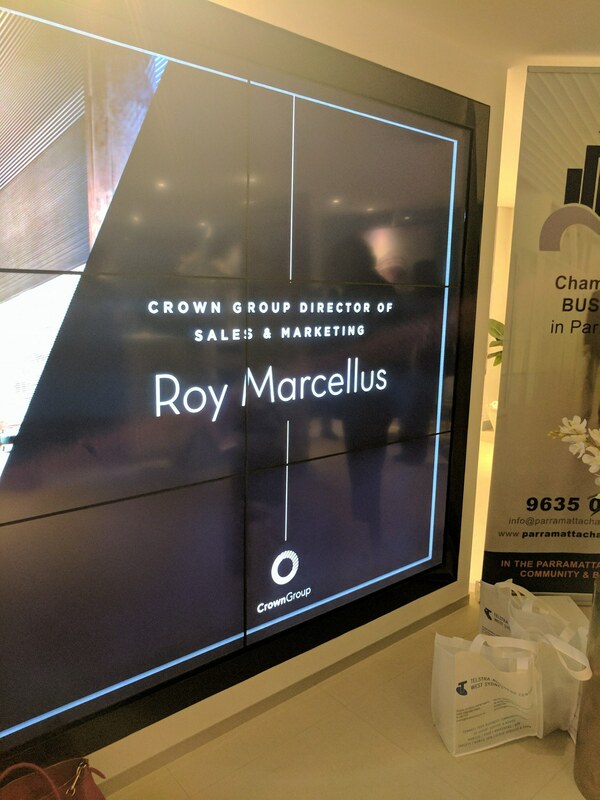 We welcomed new members and were heard from Roy Marcellus, Director of Sales and Marketing who updated us on the project. 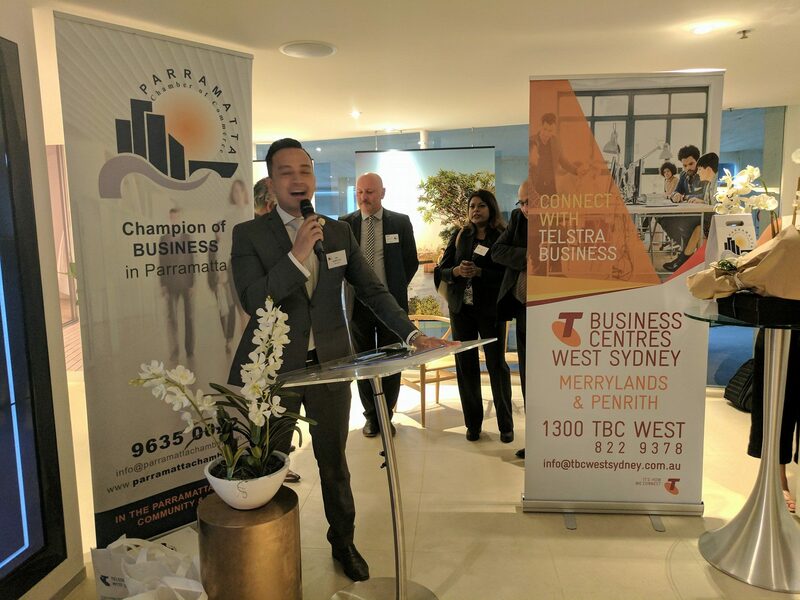 Very soon, this will be home to a sky-high cocktail bar with panoramic views of Sydney is set to become the highest bar in Parramatta. WOW! 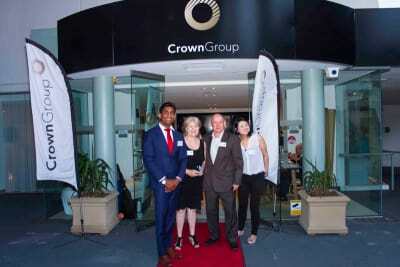 Neil Perry’s next Burger Project will also be opening up in V by Crown which is such a fantastic win for Parramatta. Known as Parramatta’s vertical village, V by Crown Group is located on the corner of Macquarie and Marsden streets, less than 300m from Parramatta Square; Parramatta City Council’s $2 billion, 3-hectare redevelopment precinct and less than 600m from Parramatta train station, Parramatta Heritage Parklands and Westfield Parramatta. Thank you to the Crown Group for hosting November’s Business After 5.